Songana Publishing Inc. provides educational, historical books focusing on the American presidents. In recent years, we have noticed that people are not adequately informed about history and politics. Our books are written and compiled with the goal of providing information that has been researched and organized from many published sources. Our more than five years of publishing and research experience results in a writing style that is easy to read and understand for all reading levels and ages. 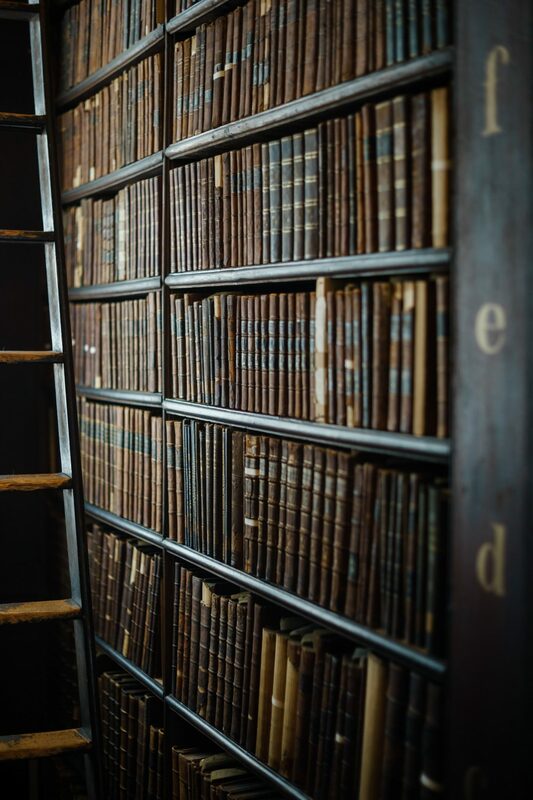 Our research and editorial team works to tailor our publications to be highly informative and based on factual, non-fiction-based research and information. We offer our book series for those who wish to become more informed on history and current affairs. Our thoroughly researched and detailed non-fiction presidential history series begins with a biography of former president Bill Clinton. Follow the life and political career of the 42nd president of the United States, from childhood through his presidency. The book also includes the former first lady Hillary Rodham Clinton. The book takes an honest look into the Clintons’ life and legacy. 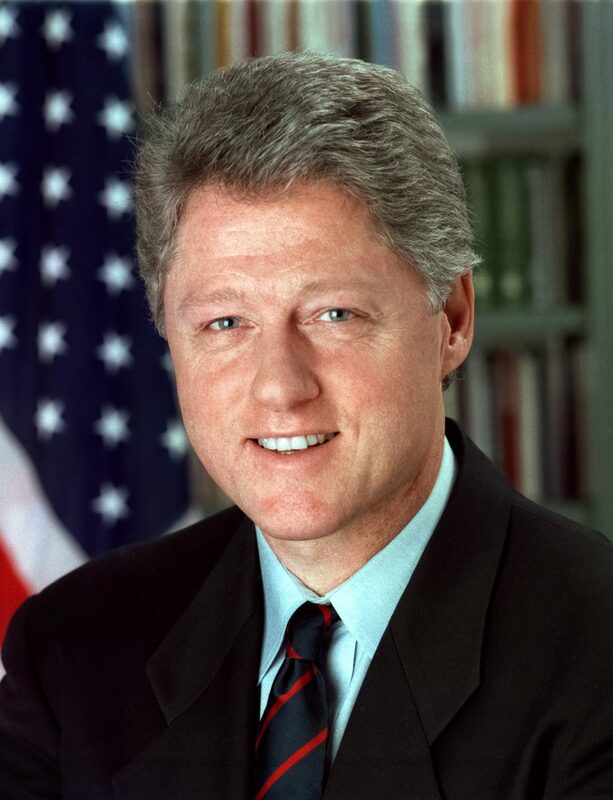 Our biography of the former president begins with Clinton’s family origin and his education at Georgetown University, Oxford University, and Yale Law School. 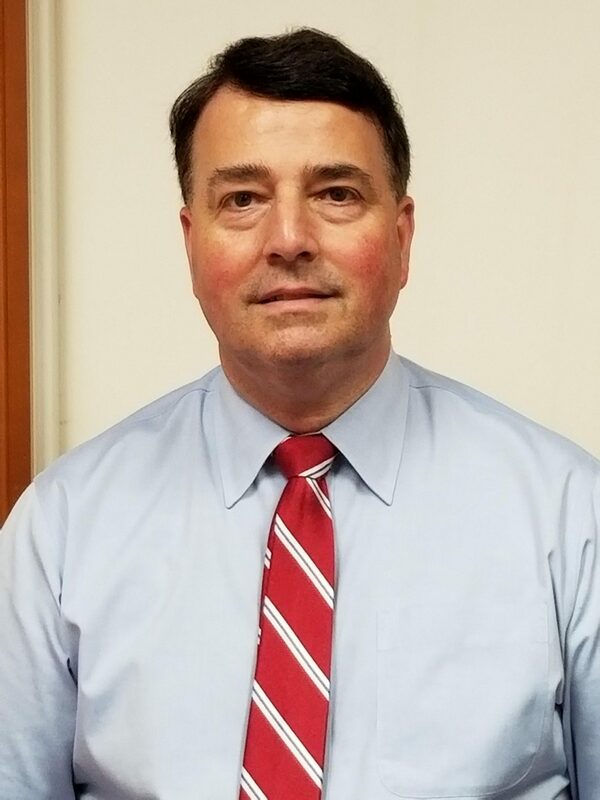 Also examined are his early college colleagues who were influential in his subsequent election to the White House, including the first lady, senator, and Secretary of State Hillary Rodham Clinton. Following Clinton’s political failures and successes on his path to the highest office in the country, our biography details his failed run for Congress in 1974 and his successful campaign to win the seat of attorney general in 1976. We also examine Clinton’s pursuit of the governor’s office from 1978-1990, and ultimately defeating George H.W. Bush in 1992 for the presidency. 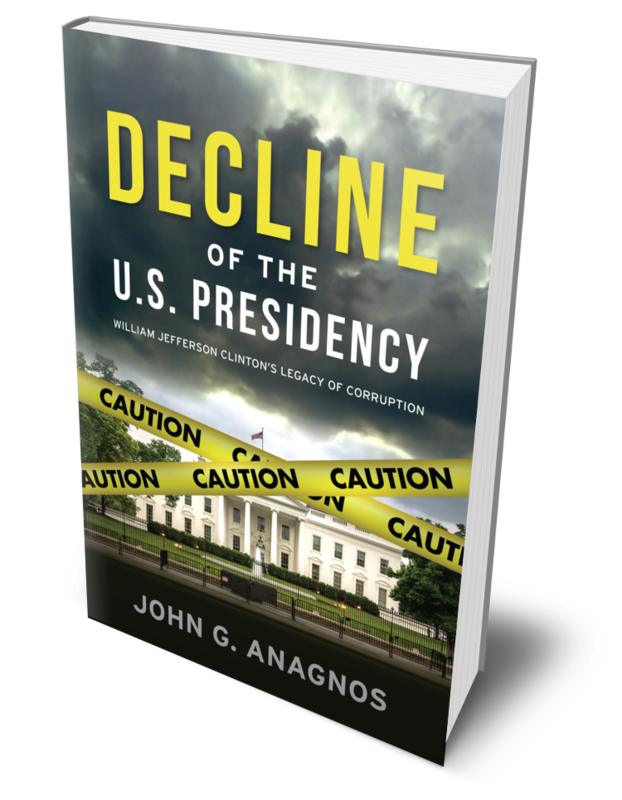 John G. Anagnos is a political consultant who has worked with the 1992 George H.W. Bush presidential campaign, the Washington DC Repulican Committee, and various conservative mayoral campaigns. He lives in Ocean View, Delaware.